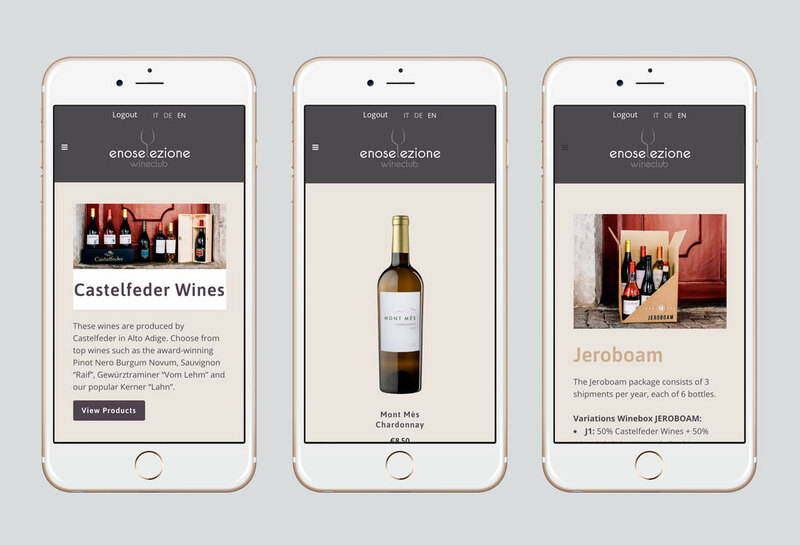 Enoselezione Vini supplies selected Italian wines all over the world suggesting the best products to it’s costumers. 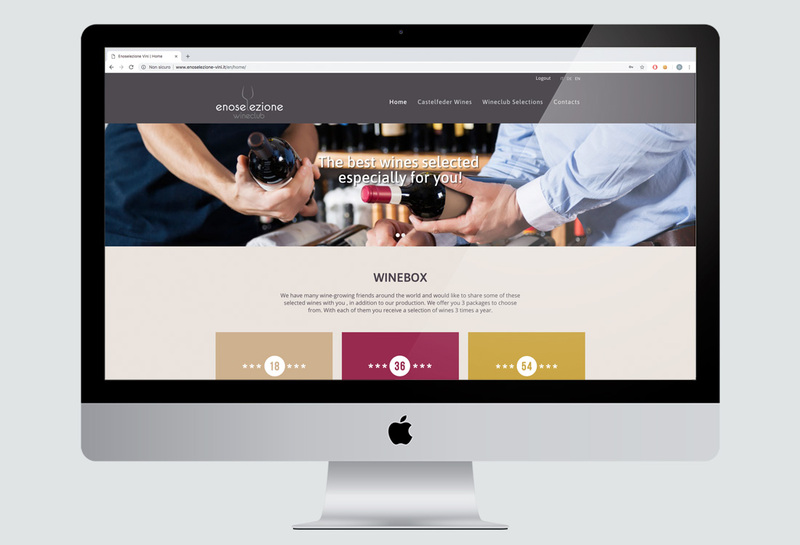 Our studio developed a private website available only for subscribed members which gives access to exclusive offers, news and special discounts. 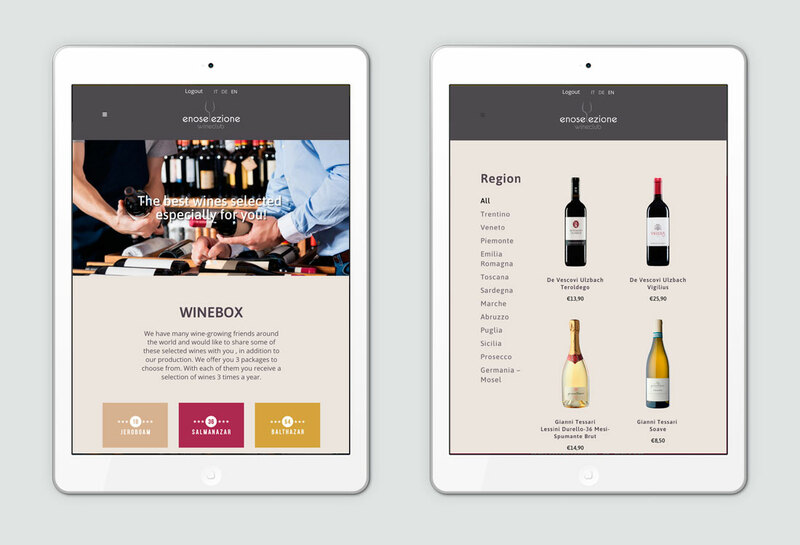 Members can also subscribe to different kind of packages which include a monthly wine delivery.